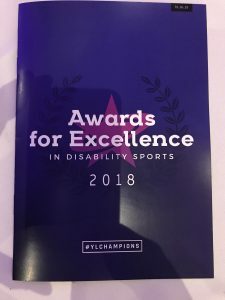 On Friday 1st June, MOTIONrehab was a proud sponsor of the Disability Sports Awards. The charity supports over 200 disabled people with sporting activities each year. MOTIONrehab has long been keen to encourage people with disabilities into sport. • Helping fund the clubs so they can keep open to make sure there will always be sport for all in the area. • Holding events to showcase what disability sports can do, whilst fundraising. 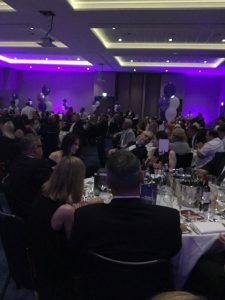 The Awards Evening was held at the DoubleTree Hilton and the hotel’s Lexington Roof Top Bar was the venue for the after-party. With around 400 guests including Chris Skelley, the Hull-born judoka who competed for Great Britain at the 2016 Summer Paralympics in Rio de Janeiro.. Altogether 18 awards were presented.